Inni Granskauen kennel | Siberian Huskies on the GO! Inni Granskauen Kennel is a Siberian Husky racing and activity kennel. Our focus is social, happy and working Siberians. 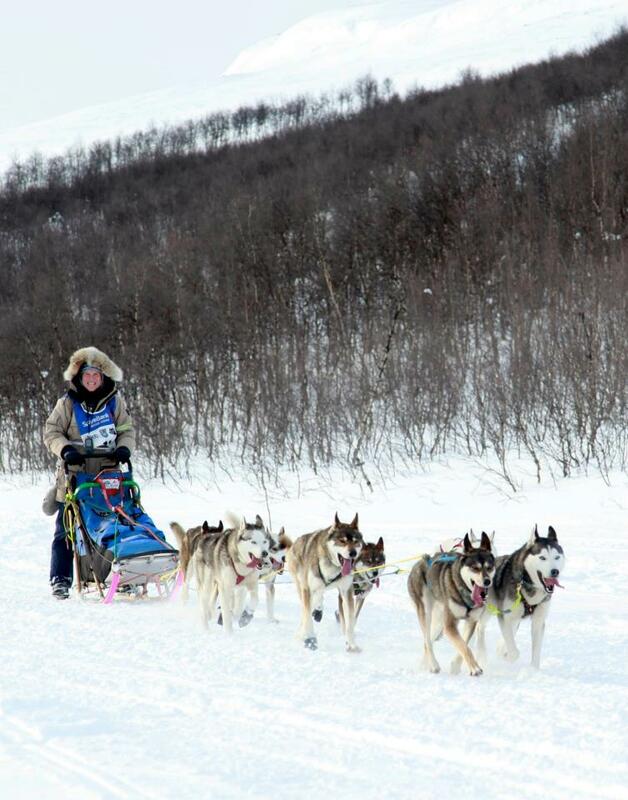 The kennel owner is Johanne Sundby, professor in medicine at the University of Oslo and mid- and longdistance musher. The Kennel is located in Oslo, Norway. We compete in mid and long distances frequently, make long camping trips in winter, cycle, cart, hike and play with the dogs. We have working dogs only. We are not really interested in show, but all dogs are shown at least once, for standard verification. We have a lot of helpers in the kennel, including lovely live-in kennel helpers, and a gang of nice young people who get to run, race and play. We always have room for more dog interested people, especially young beginners. Our motto is around “Go Mushing” ! We also have one off owners dogs join our team for trying it out, and we lend out dogs to competent hikers.